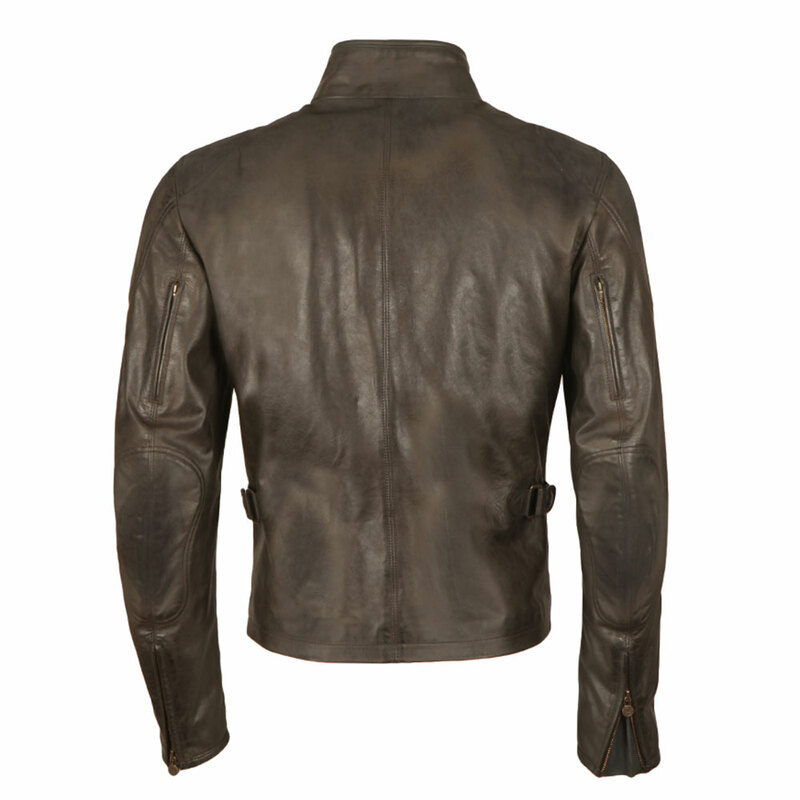 Matchless Osborne Extra Vintage Blouson, in Antique Black. 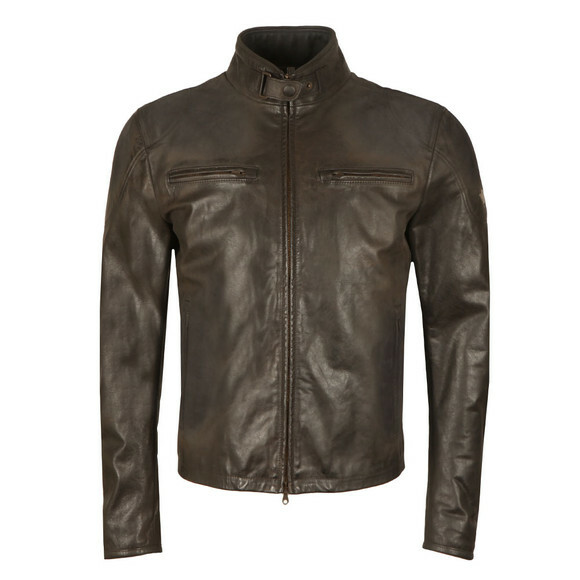 Blouson made in the 60s for the most demanding riders.Made from the signature Matchless sand brushed leather that has a vintage distressed finish. 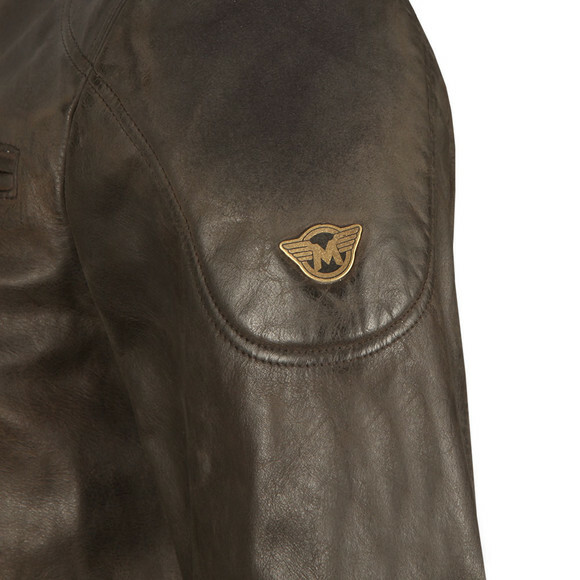 Includes a full front zip fastening, fast release neck strap, two chest and two side pockets that have a zip closure.Check Lining, wrist adjusters and completed with the iconic Matchless badge to the upper arm.